I've always been fascinated with the Natura Mortas of Giorgio Morandi. 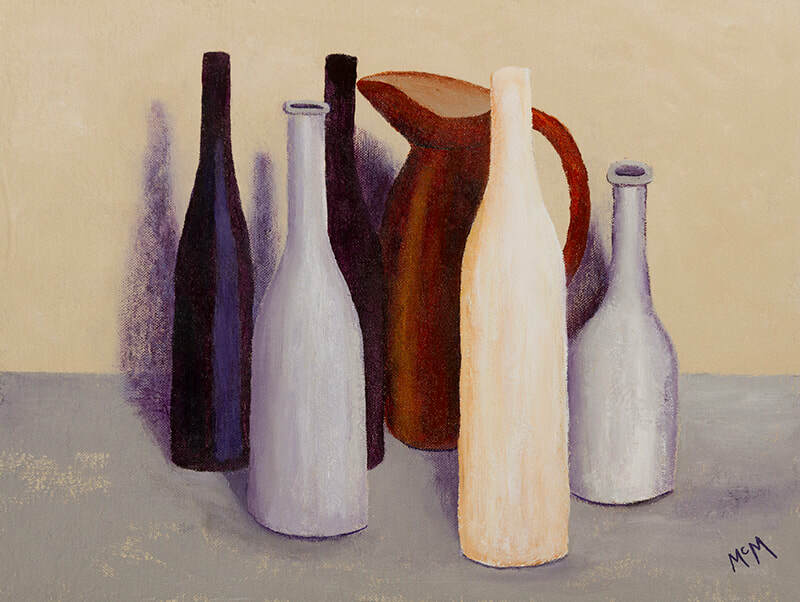 His paintings of ordinary household objects, painted simply, with a limited palette are masterpieces that will live forever. 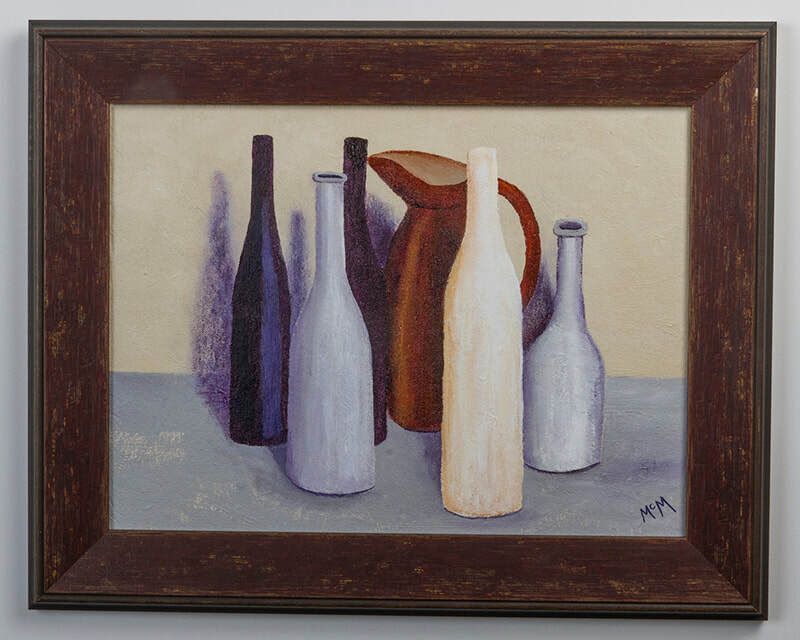 My Natura Morta Three is painted in homage to Giorgio Morandi. All of our print sales are handled through the Fine Art America print center. Thier print quality is excellent and they offer a wide variety of sizes, finishes and mediums - canvas, metal, acrylic and art prints framed and unframed. All print orders come with a satisfaction guarantee return policy.